Disclaimer: Offer does not apply to quotes or advertised prices from outside Canada, online auction sites, wholesalers, online retailers that have no physical stores in Canada. Close out/liquidation/clearance sales, advertising errors or misprints or restricted offers. Subject to stock availability. 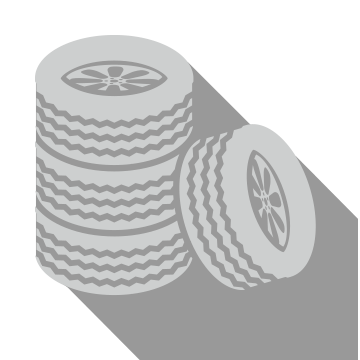 Qualifying tires must be purchased and installed at a participating Acura dealer in Canada. Advertised item must: (I) be an in-stock brand, excluding Bridgestone, be of the same brand, size, model, sidewall, speed and load rating; (II) be sold through an authorized retailer located in Canada; and (iii) be in Canadian dollars. Best Price Guarantee does not apply to cost associated with labour, valve stems, mounting/balancing, disposal fees and taxes. Some restrictions apply. offer subject to change or cancellation without notice. Ask your Acura Dealer for details.